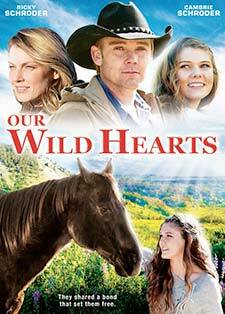 “Our Wild Hearts” is a coming of age story about a sophisticated young girl, Willow Johnson. 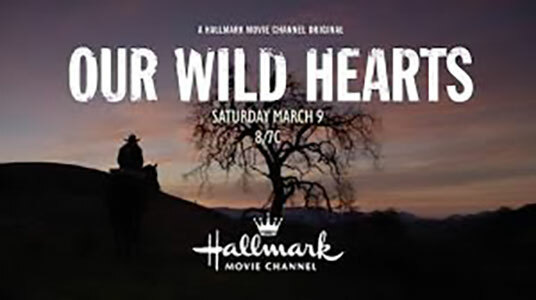 She leaves Malibu for the beautiful High Country of the Sierra Nevada Mountains in order to find her father Jack Thomas and potentially create a loving relationship with him. After she meets up with Jack, the young girl discovers her first love in a wild, gifted mustang she names Bravo. The steed’s indomitable spirit helps Willow find a love for spontaniety and adventure with the father she thought she would never know.